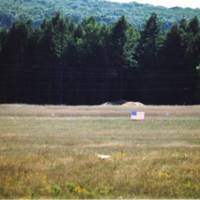 September 7, 2002, Shanksville, Pennsylvania. 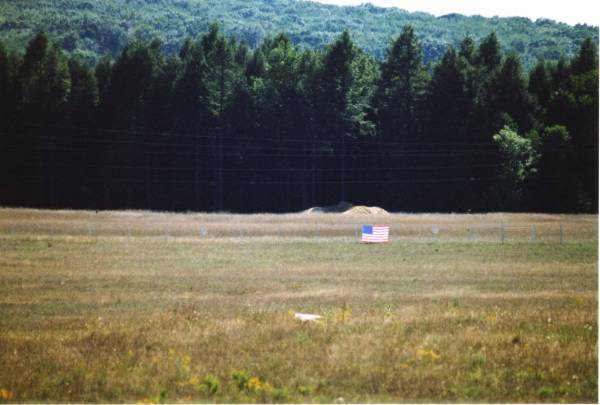 Flight 93 crash site. “[Untitled],” September 11 Digital Archive, accessed April 19, 2019, http://911digitalarchive.org/items/show/95077.